This resonates so well with me right now. I tend to just want to stay at home and cuddle with my pup, but lately, I have been trying to say yes to anything and everything. I want to enjoy going out, doing anything I want and experience as much as possible before we have children one day (hopefully soon). Not that children don't allow you to do those things, but it is harder to come by once you have to tote a little one around with you. 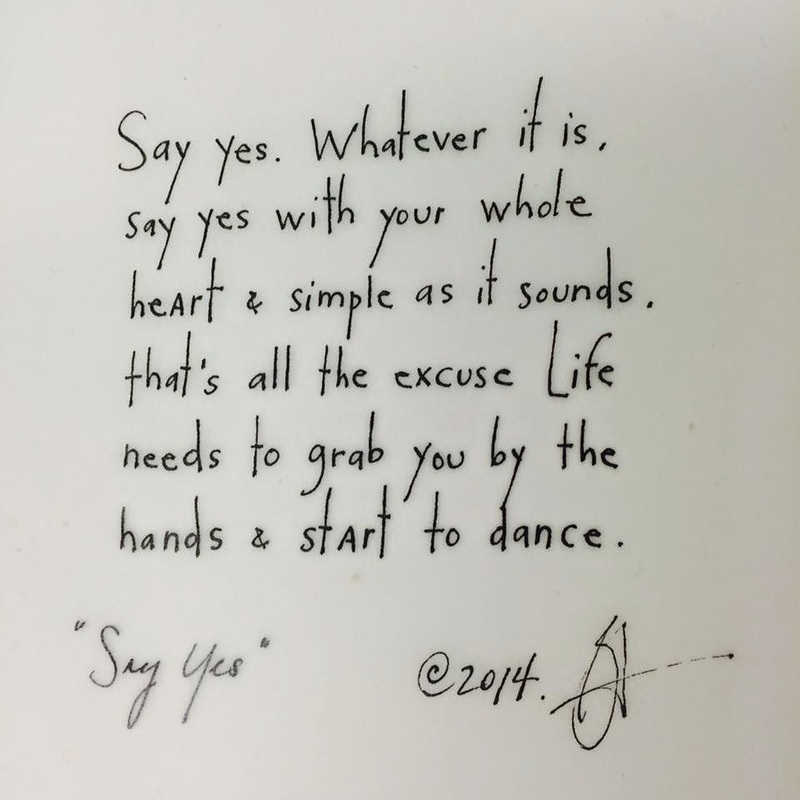 So just "Say Yes".